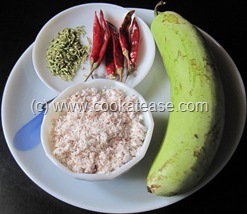 Bottle gourd is a comfortable vegetable for stomach and contains more water. It can be used to prepare variety of dishes. 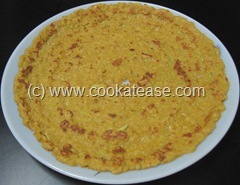 Adai prepared with bottle gourd will be very soft and different in taste. 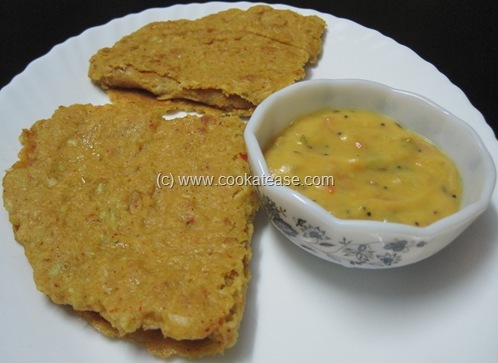 As bottle gourd is grated to prepare this adai, I used less lentils. 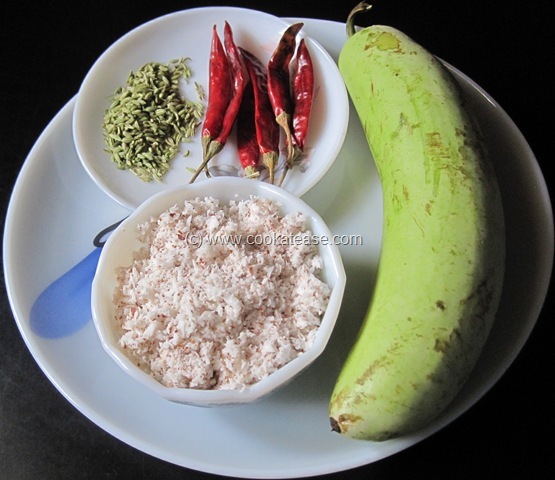 Bottle gourd is known as Suraikai/Sorakka in Tamil and as Lauki in Hindi. Soak rice, toor dal, Bengal gram for 3 hours; peel and grate bottle gourd; do not squeeze out water (juice) from grated bottle gourd. 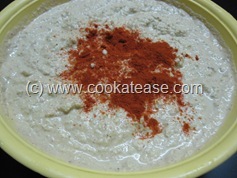 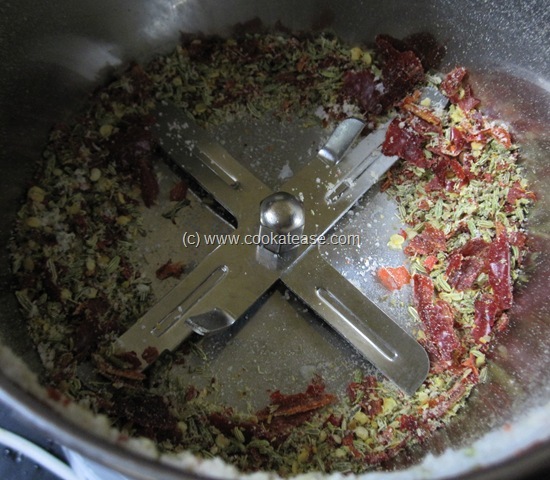 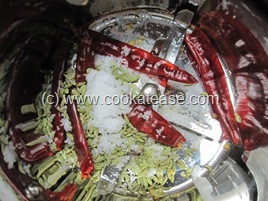 In a blender add red chilli, salt, fennel seed and run the mixer for few seconds. 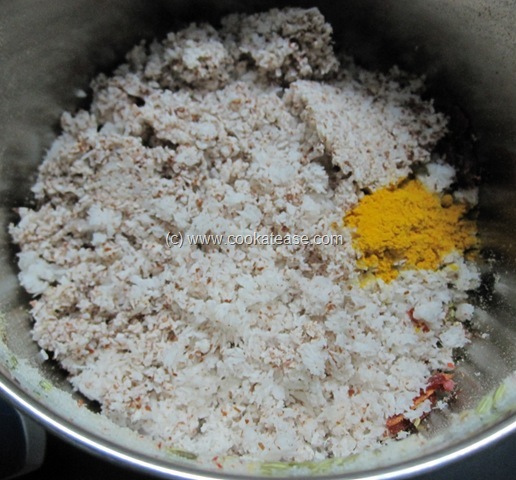 Now add grated coconut, turmeric powder, soaked rice, soaked lentils and grind it to a coarse paste by adding enough water (like idli batter). 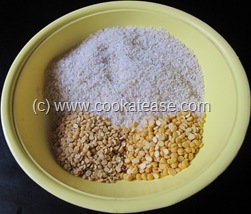 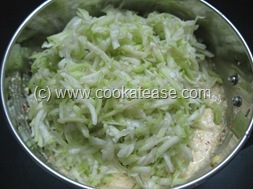 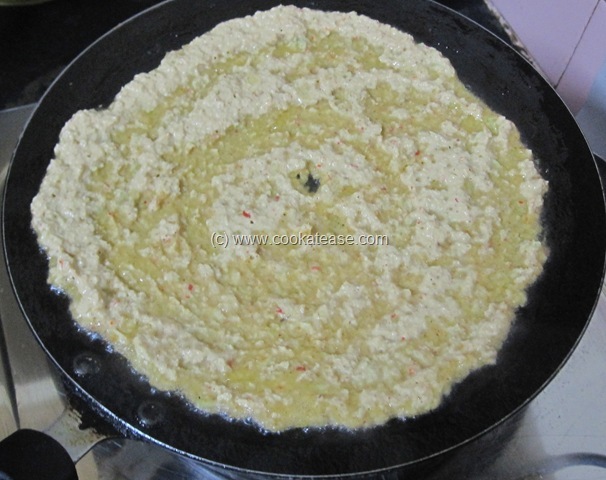 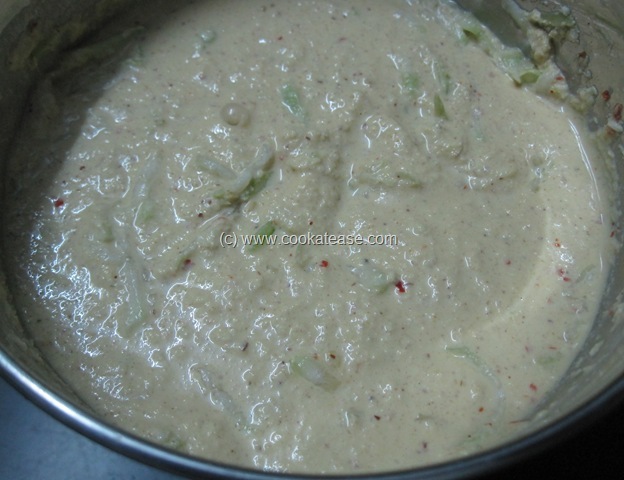 Lastly add grated bottle gourd and pulse it once or twice to mix well in the batter. 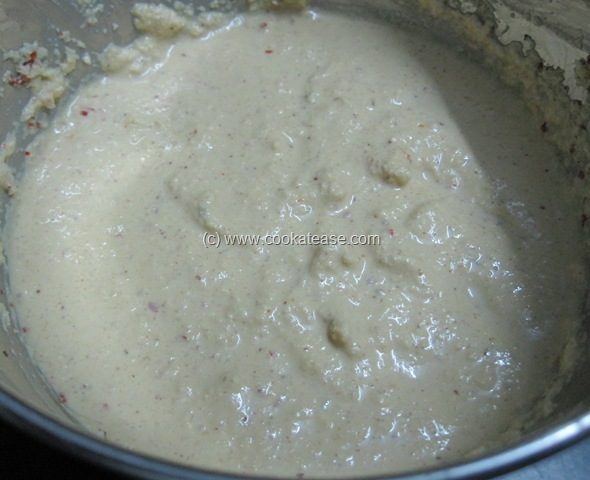 Transfer this batter to a container, add chilli powder and mix well; the batter should be in a pouring consistency and not much watery; keep this batter for 30 minutes to set. Grease a skillet, pour a ladle of batter and spread it evenly; sprinkle some oil and cook both sides; repeat this for remaining batter also. Serve hot with any chutney (here Bombay Chutney is shown). 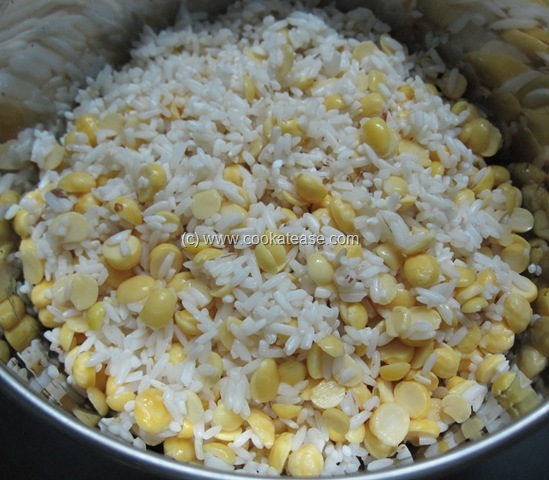 Raw or boiled rice can be used. 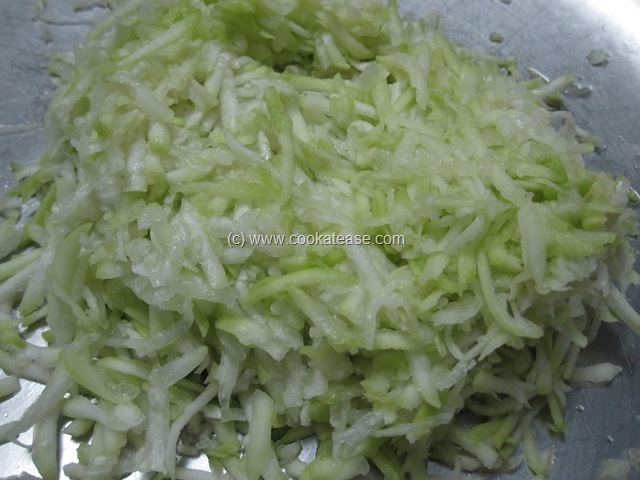 I love this and my fav one.. 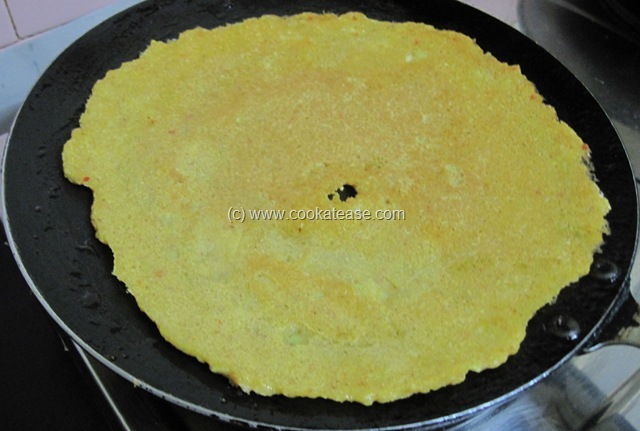 I too make this often but slightly variated… This really makes me hungry.